One of General Motors’ best acquisitions of the time came in the form the Dayton Engineering Laboratories Company, also called Delco. With this acquisition came two very important pieces for General Motors, the electric ignition, and Charles Kettering. Charles Kettering would go on to do many great things after the invention of the electric starter, including becoming head of research and vice-president of general motors for many years. Kettering also went on to invent many different items, such as an automatic transmission, shock absorbers, safety glass, Freon for refrigerators and air conditioners, and several medical inventions, among other things. After all was said and done, Charles Kettering ended up with at least 140 patents. 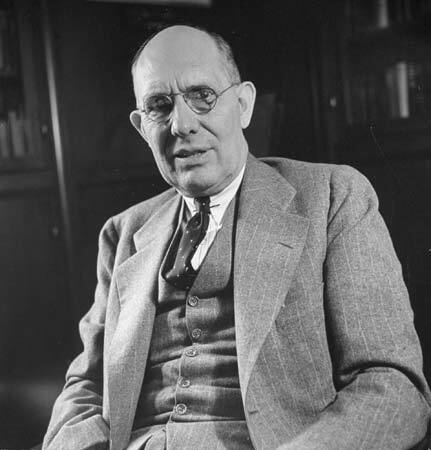 Of course Charles Kettering is tied to Flint through General Motors, however, in addition, one of the best universities in the city and region happens to be named after him. Charles Kettering helped found Kettering University, but not in the way one would think. He used his connections with General Motors to help steer the school in the way he saw fit. He was known to be an advocate of principals Kettering University was founded on, specifically cooperative education. 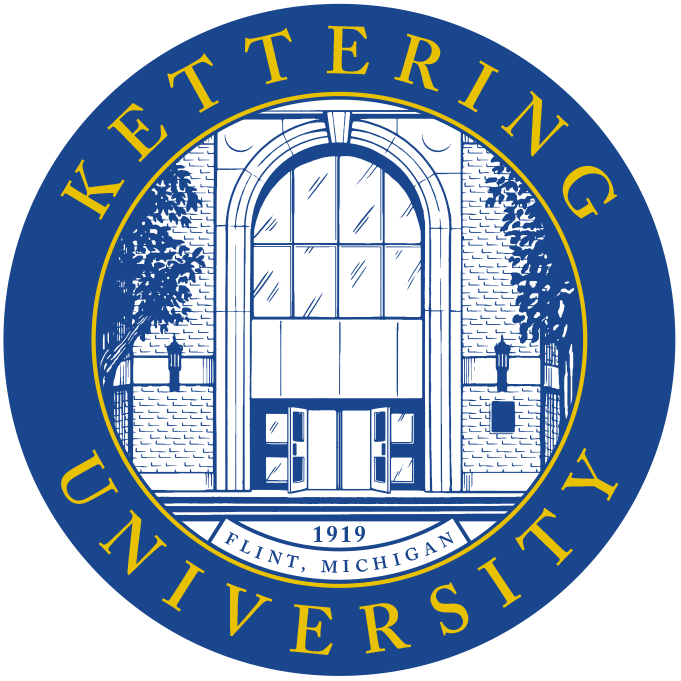 The school that would become Kettering University was founded in 1919 as a school to learn about automobiles, and General Motors actually took over the school in 1926 renaming it General Motors Institute. Eventually GM would give up this school, and it would change its name a few times before settling upon Kettering University. Kettering and General Motors still have ties to this day, including an internship program that sends Kettering students to work at General Motors.